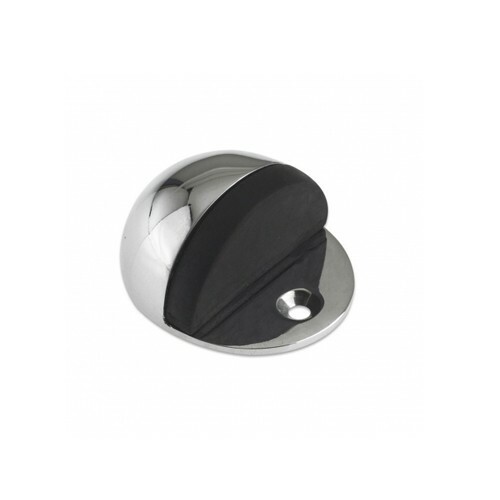 When fitting doors, there are specific items which you may find are needed to allow a reliable service. 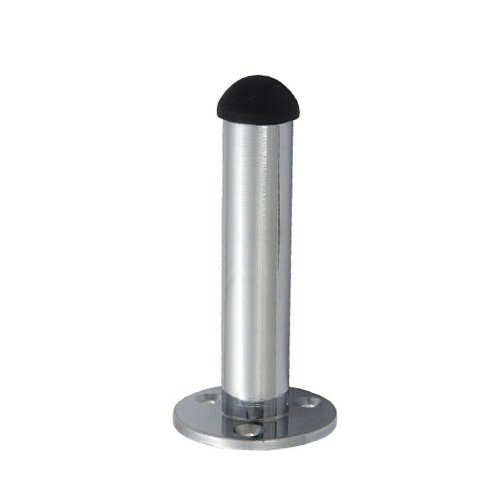 At CNS Powertools we understand that door stops can be a handy accessory especially in particular environments. 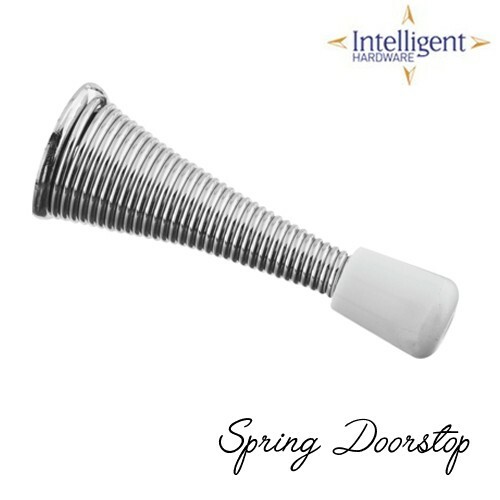 Door stops can be a very useful addition to your home, by providing not only a safety element but also a high performance element. 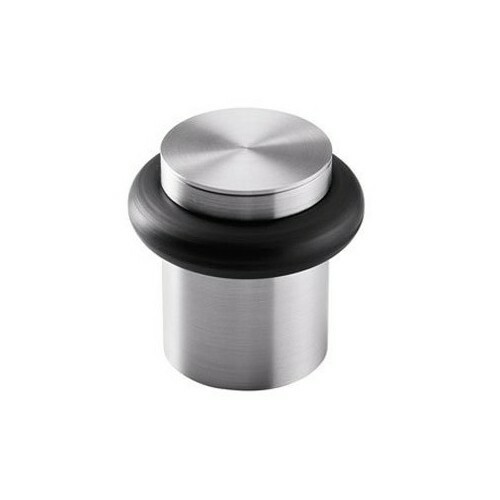 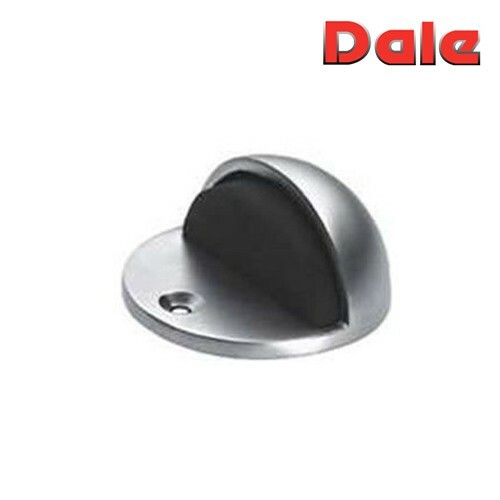 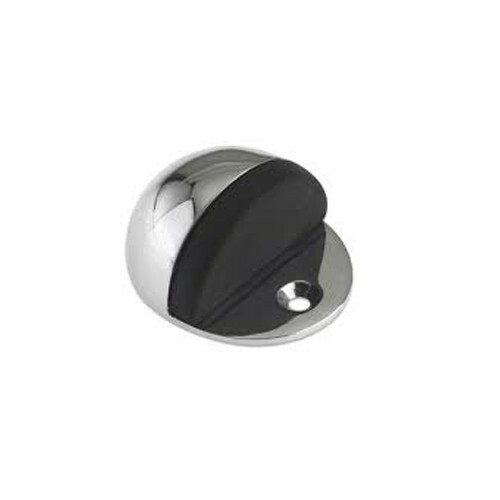 We can advise on delivery times and can give you an accurate quote on door stops that you require. 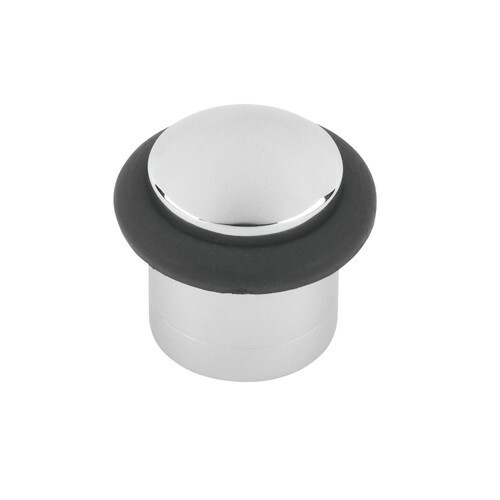 Shop now to see our full range of Door Stops.